A spot of ice skating and gazing up at London’s Christmas lights are all well and good, but everyone knows that the festive season isn’t complete without a visit to the main man himself. 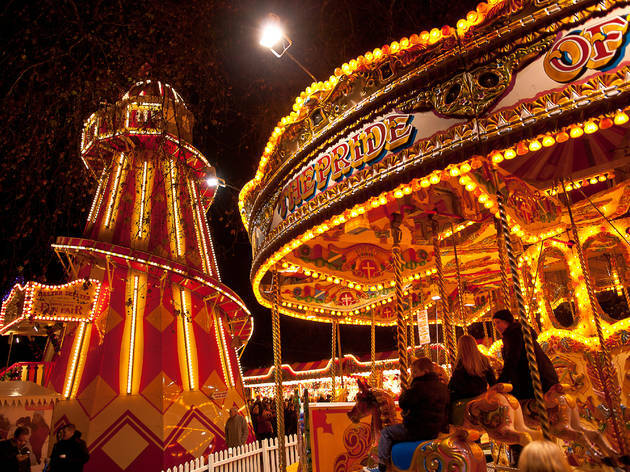 Santa is super busy this December, party hopping between various venues across London to dish out presents and yuletide cheer. 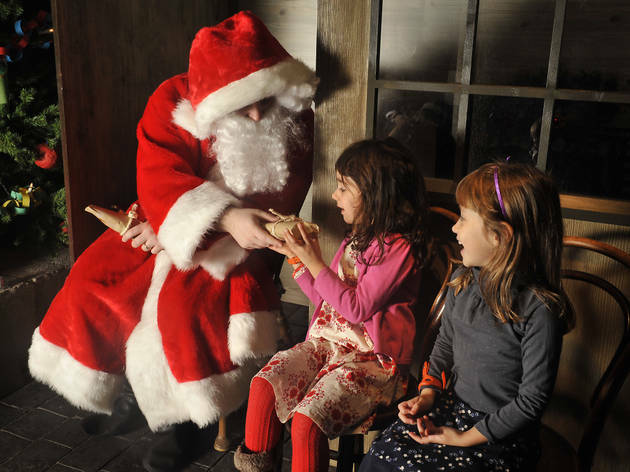 From a Victorian-themed grotto with vintage decorations, to London's much-loved toy store, here are the best Santa’s grottos to take the kids to this Christmas. 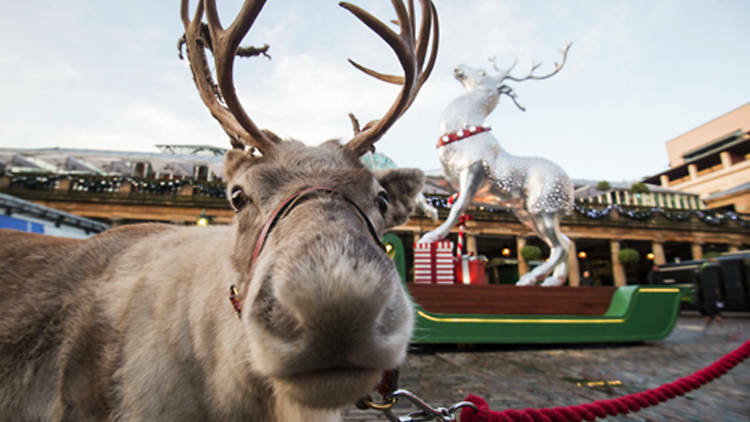 Needing very little introduction, Winter Wonderland opens its doors in early November - but if you’re thinking of visiting Santa’s Grotto, bear in mind that he usually arrives a day after the launch. There's no fee to visit the S-man, nor an option to book – this is very much a first-come, first-served situation. 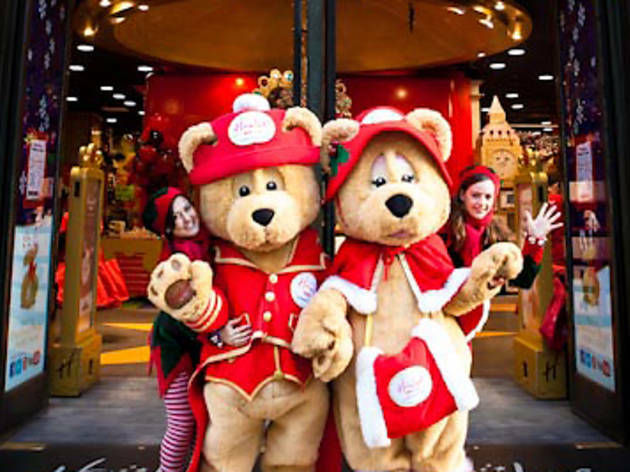 Considering the utterly vast array of toys that Hamley's has to offer it's no wonder that Father Christmas has decided to set up shop there for the festive season – he's probably on the lookout for new gift ideas. 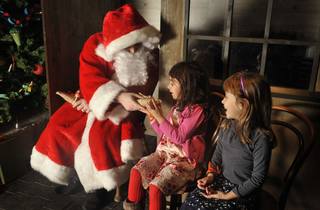 From late November until Christmas Eve, excitable kids have another reason to visit: Father Christmas usually makes an appearance. Bookings must be made in advance. 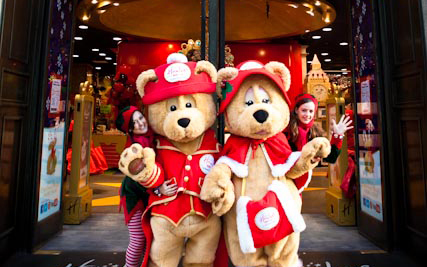 December is never more exciting than when you're littler than Santa's elves. 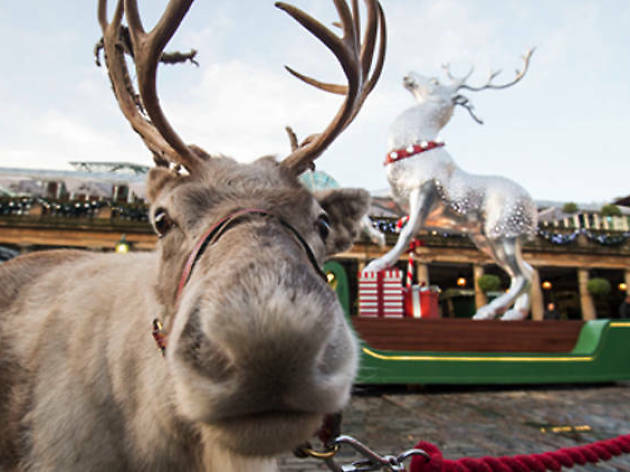 They've been waiting for this all year; help to make their festive dreams come true at these great Christmas events for kids. 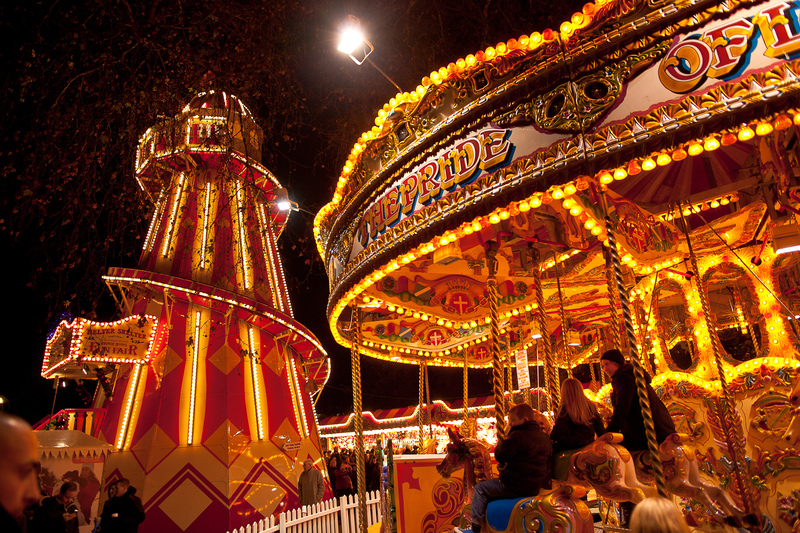 And there's lots more wintery fun to be had at London's ice rinks, Santa's grottos, Xmas lights and Christmas theatre shows.